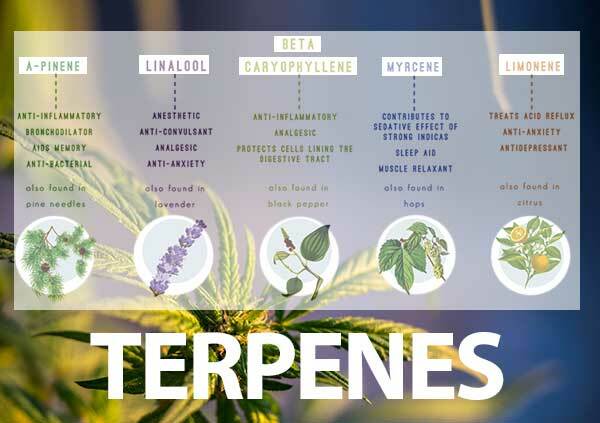 Come for the cannabis, stay for the classes. 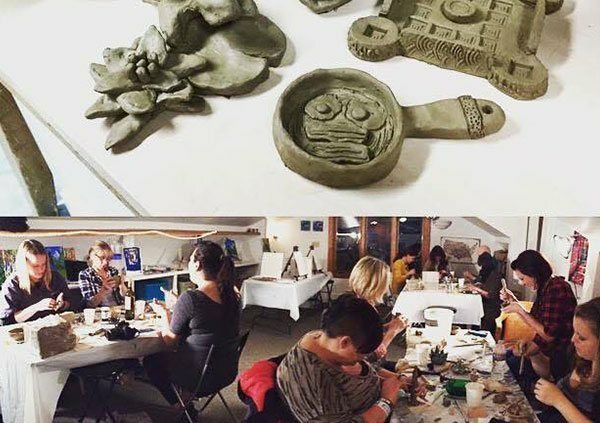 Experience one-of-a-kind, 420-friendly classes and attractions you won't find anywhere else. 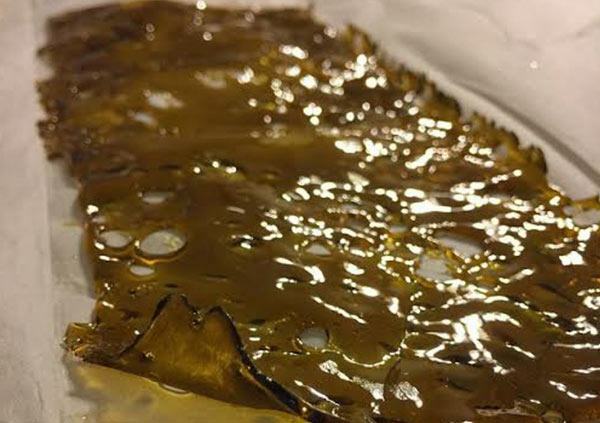 From learning how to prepare out of this world edibles to creating mindblowing glassware, Colorado Cannabis Tours offers special deals on some of the most entertaining, educational, and authentic 420 attractions in Denver. 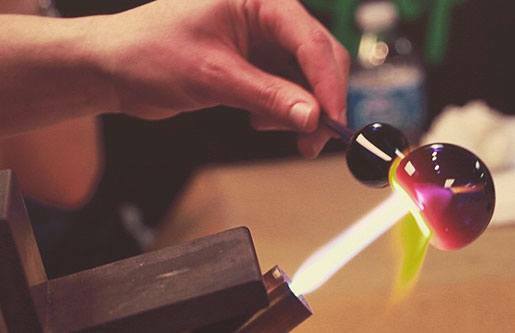 We've partnered up with some of the finest artists and educators in the Mile High City to bring you a fresh batch of handpicked classes guaranteed to ensure your Colorado cannabis vacation is absolutely unforgettable. 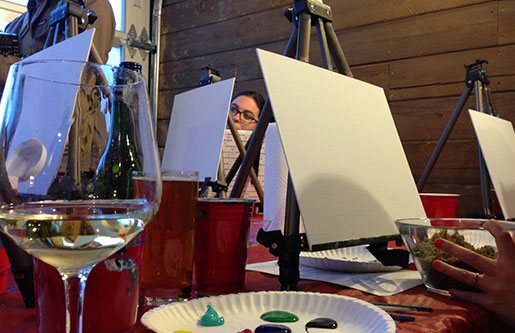 All paints, brushes, 11" x 14" canvas panel, and any other required art supplies are included in the cost of the class. Smoking, eating edibles, and other marijuana intake is allowed (and encouraged! ), but certainly not required. 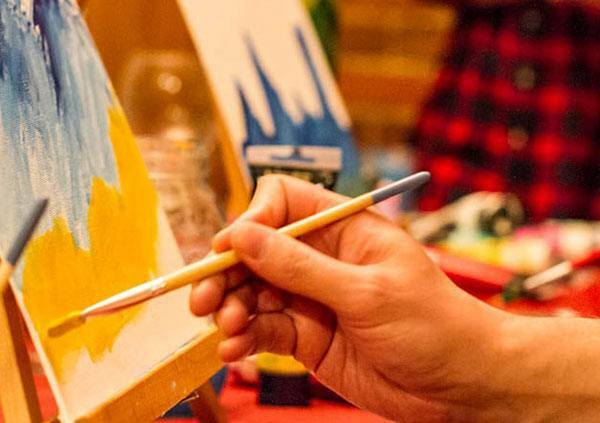 BYOC, BYOB, wear clothes you aren't afraid to get paint on, and come prepared to smoke, paint, chat, indulge, and probably laugh harder than you ever have before. Watch the VIDEOS on that was featured on CNN and BuzzFeed! Private classes available, please inquire for pricing. This is a private event. Must be at least 21 years of age with valid US issued ID or passport. This is a BYOC event. Please consume responsibly. 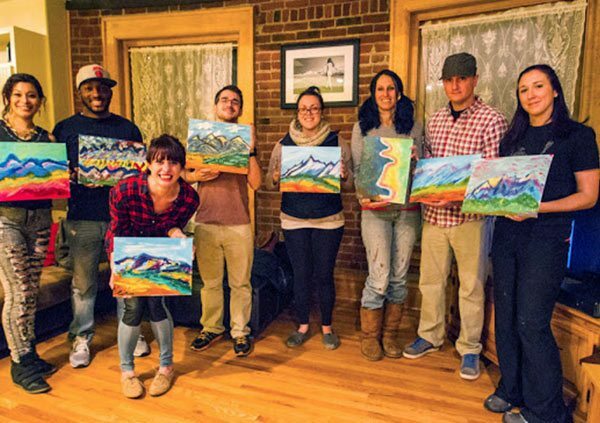 "I'm kind of a nervous painter, but this class allowed me to just let go. It was very laid-back and very welcoming, with people of all different ages. I would take my dad to this class." "OMG!!!!!!! What an amazing concept!!!!! My husband and I did the class in Denver with a room full of strangers and we all left feeling like family!!!!!! My painting had me feeling all artsy, and helped me get in touch with my creative side!!!!!! Thank you all so much!!!!! SO MUCH FUN!!!!!!!!!" "She repeatedly encouraged us to divert from the path of her instruction if we felt the impulse, reminding everyone that we were here to enjoy the process of creation more than the end result. I was pleased that her goal was to promote divergent thinking over following instructions..."
"This was an awesome experience! We would totally do it again! And again, and again! And my painting turned out pretty darn good! Getting here was a little sketchy, but all was great once we found it and got in! Recommend to all my friends that come out!"" 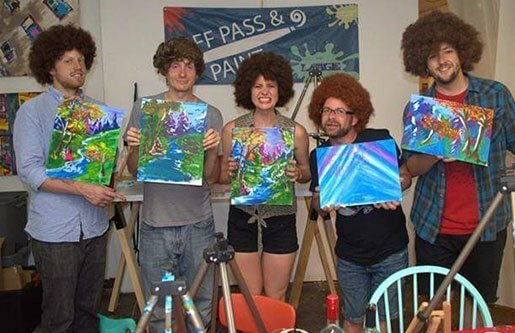 "Maybe it was the weed, maybe it was the company, maybe it was the therapeutic nature of painting, but I was starting to feel a weight lifting off of my shoulders... I have NEVER, since becoming a mom, done something so much for myself." 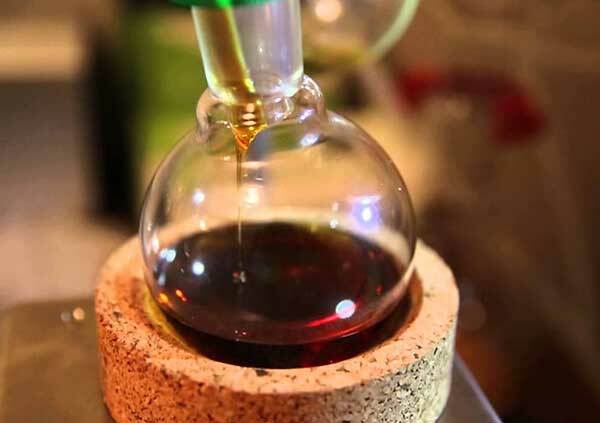 Join our expert extract and concentrates artist Murph Murri for this unique Tour and Class combination. 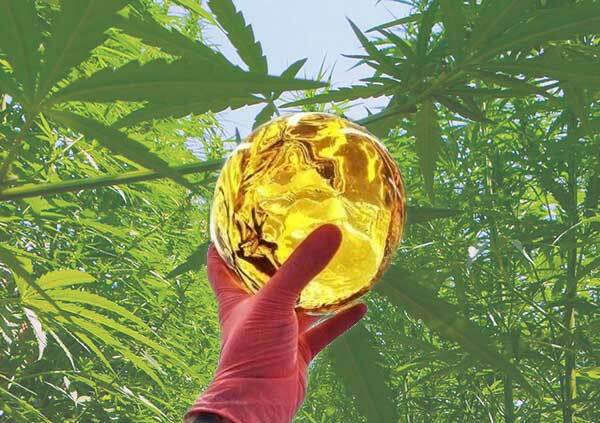 This hands on, in depth tour and demonstration on extract production. 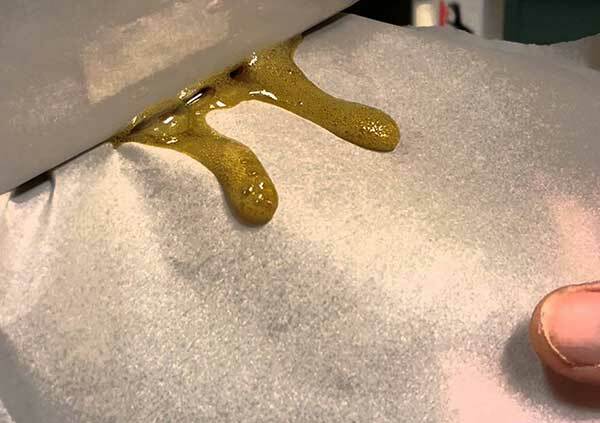 Learn about rosin techm terpene profiles, ethanol extraction, and BHO tech during your tour of Colorado's Best Dabs (CBD) production facility. Murphy Murri has worked in every aspect of the Cannabis industry for the past 9 year. From owning grows and dispensaries to manufacturing facilities. 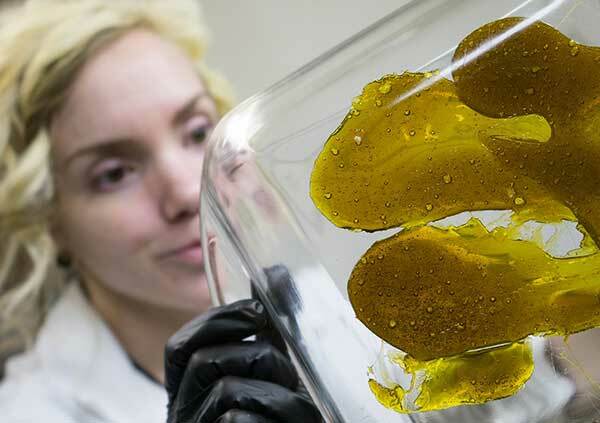 She now focused specifically on developing extraction equipment and presenting at major cannabis conferences. This is a BYOC event. Please consume responsibly. This is a private event. Must be at least 21 years of age with valid US issued ID or passport. 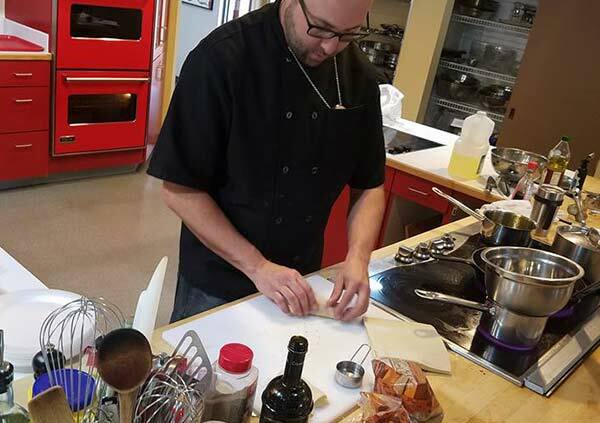 Join Chef Jarod Farina in the kitchen for a in-depth, hands on 3 hour class, detailing basic and advanced cannabis culinary techniques. 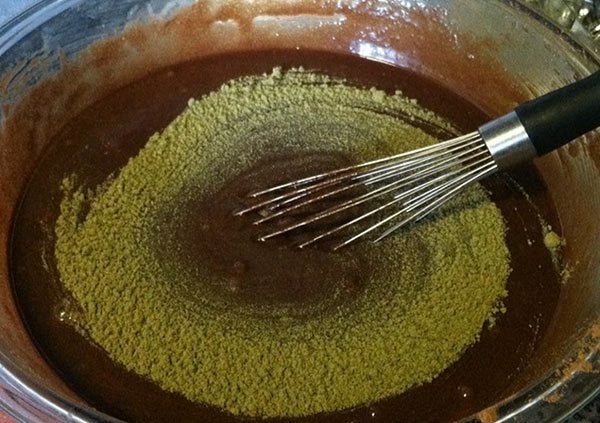 Learn different methods of infusion and how to perfect your cannabis cooking skills and dosages, whether you’re an edibles expert, or it’s your first time in the canna-kitchen. 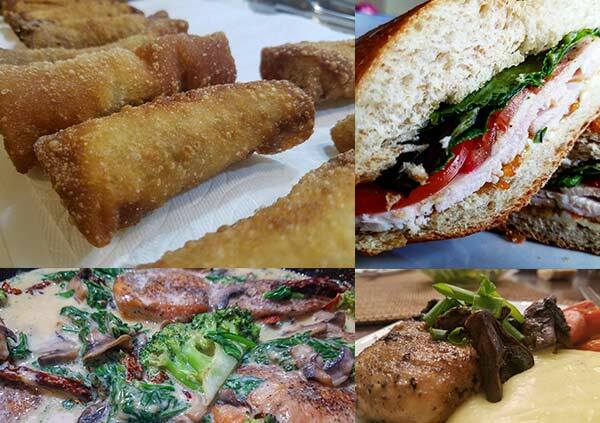 Enjoy several enticing appetizer sized entrees of the week, varying from chicken to steak and a varying rotation of dessert options! 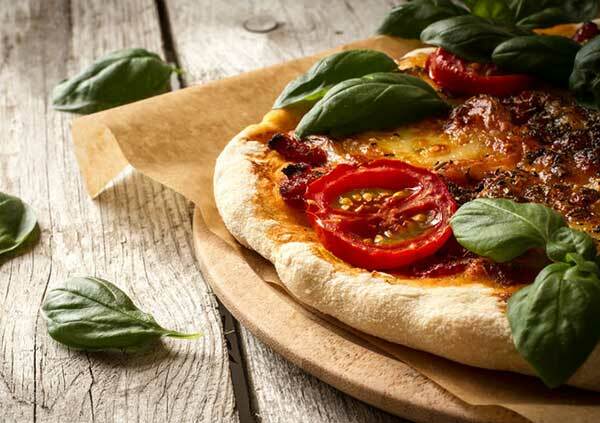 Vegan and vegetarian options also available, please enquire at least 24 hours ahead of the class to ensure dietary restrictions are met. There is plenty of time to ask questions, so you can take your new-found skills back home with you! Taught in a professional setting in an industrial kitchen space. Jarod is an award winning edibles chef who specializes in microdosing. 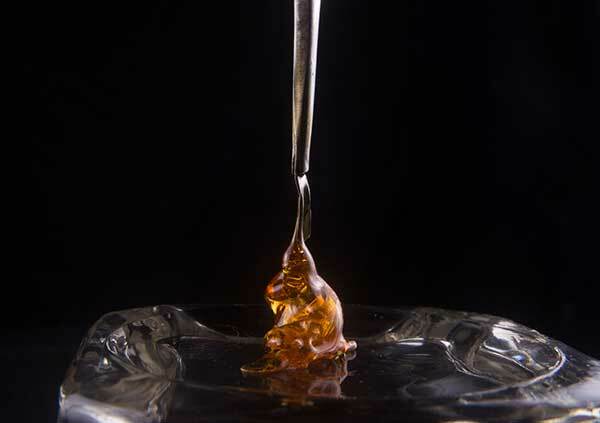 Microdosing is a technique that uses light infusions throughout the course of an entire meal, thereby hiding the taste of the Cannabinoids. This is a BYOC event. Please consume responsibly. "Due to strict interpretation of public consumption laws in Denver, there will be no consumption during the class. 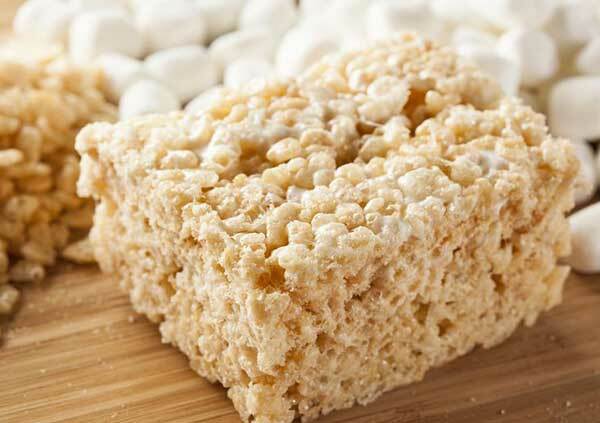 However, you may take all edibles made in the class home to safely consume." 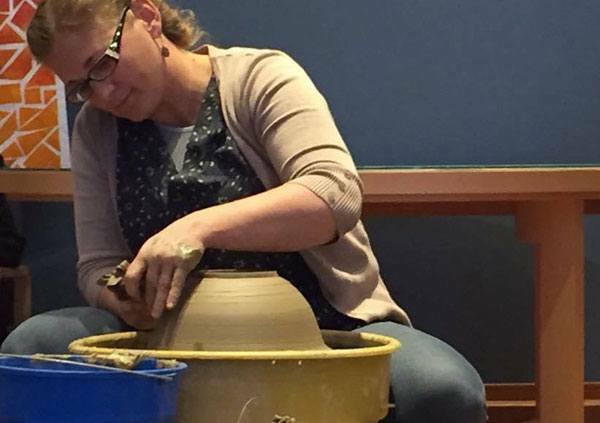 Join established Denver potter Jessa Decker-Smith and crew for a 2-hour Puff, Pass & Pottery session at the Puff, Pass & Paint studio location. 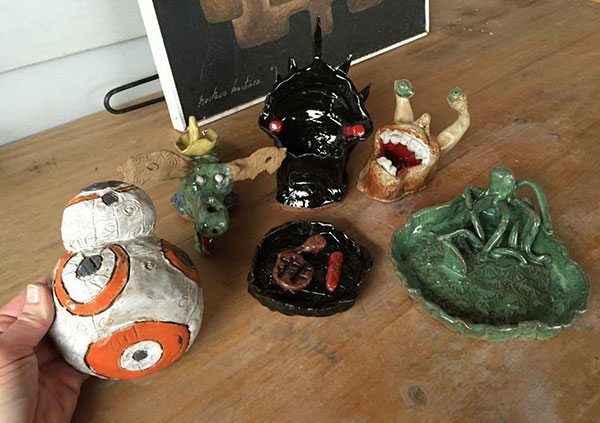 Design your own mind-altered ashtray with personal instructions from the artist, and select the perfect vibe with your preference in color and glaze. 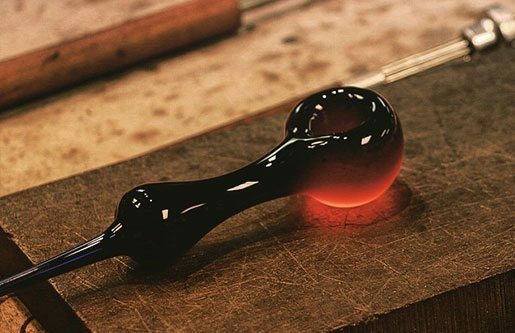 Firing is included, and pieces are available for pick-up/shipping no more than 10 days after the session commences. Non-local customers must pay cost of shipping. Friday and Sunday - No classes private classes offered, please consider one of our group class options for these days. *This is a BYOC event, absolutely no cannabis is included with the sale of this or any other service. This is a private event. Must be at least 21 years of age with valid US issued ID or passport. **Additional costs may apply, please schedule special requests at least 1 week in advance. ***Schedule permitting, 2 person minimum. 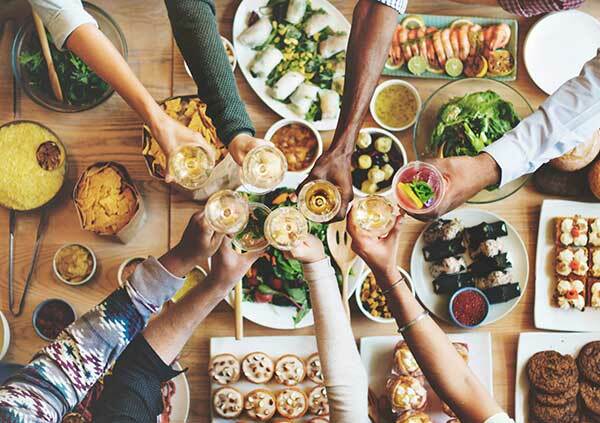 * Private Dinner parties can be available for select dates and locations, contact us to schedule your private infused dinner party. This is a private event. Must be at least 21 years of age with valid US issued ID or passport. 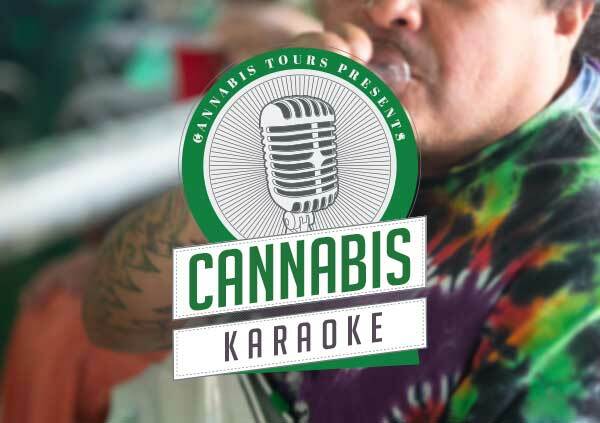 Bring your friends & make some new ones at our Cannabis Karaoke night! BYOC/BYOB and sing along while you hit the bong! Marijuana Karaoke Cover charge $10 in advance or $20 at the door. * All guests must be over 21 years of age with a valid government issued photo ID. 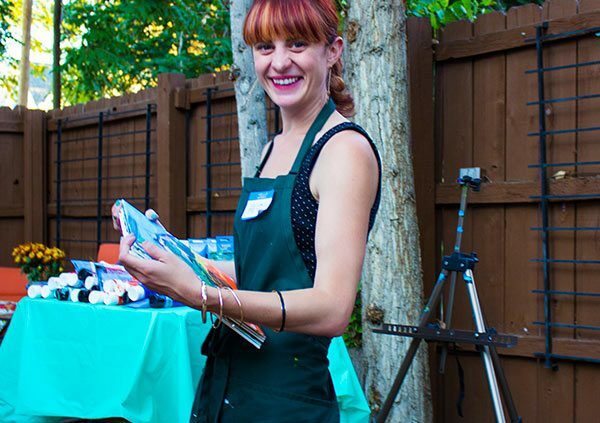 Join us at our Denver CannabisTours.com studio for a brand new two-hour Puff, Pass and Pamper class, where you can indulge in the mile high city's finest cannabis products, while following step-by-step instructions to create your very own infused skin care products. Follow along with our instructors to create your very own unique set of spa-quality THC infused bath-bombs, tinted or untinted infused, hydrating lip balm, and an all-your-own decorative label for your new products! We provide all the tools and ingredients needed to whip up these delightful products, along with plenty of room for creativity when it comes to color combinations, scents, and packaging! Learn how to infuse your own coconut oil with cannabis and then transform that skill into your own organic, cruelty-free, responsibly-sourced beauty supplies. 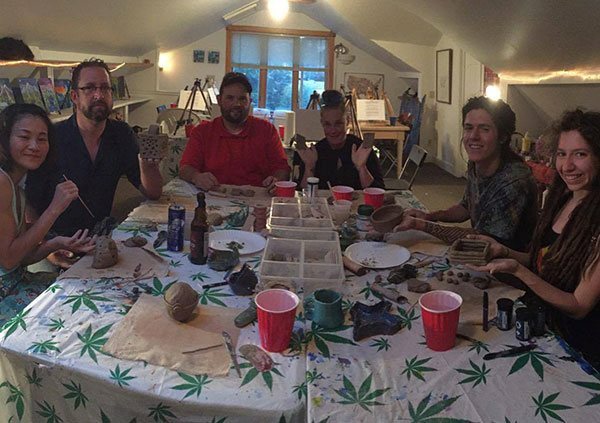 Join local Denver artist Leslie Moffatt of Heathen Handmade for a 2-hour Puff, Pass & Pincushion session, at the Colorado Cannabis Tours headquarters in the fabulous Denver University neighborhood. Design your own high needlepoint art with step-by-step instructions from Leslie, and take home your own quirky completed cross-stitch… no experience necessary! Cross-stitch hoops, Aida fabric, DMC cotton embroidery floss, snips, and a custom Leslie-inspired and cannabis-themed pattern included. Must be 21+, BYOC/BYOB. 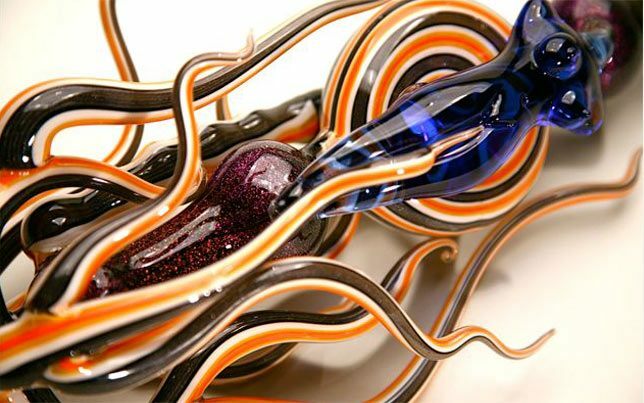 More advanced students are eligible for Pipemaking 101, a three-day intensive course taught by Chris Schutz. 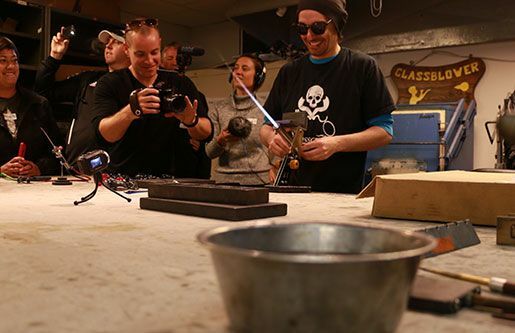 Starting Friday evening from 4-8pm with a basic course in torch use, safety, and beginning to melt glass, the next two days will be an accelerated course in beginning glassblowing geared towards creating functional pipes. Saturday and Sunday are full-length, 7-hour classes from 10am-5pm. The instruction will include demos followed by hands-on student practice with teacher assistance. There will be time for students to practice on their own during Saturday and Sunday's classes. Materials, tools and torches will be provided.